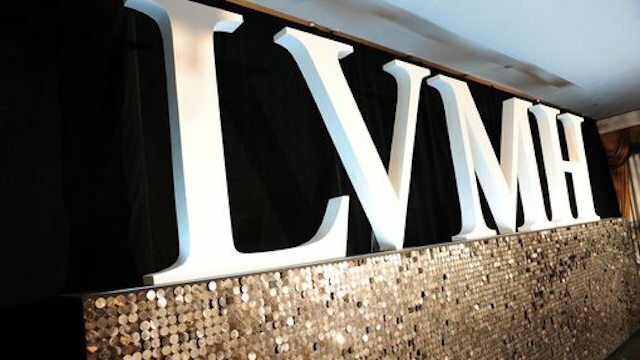 LVMH has awarded its North America media account to Dentsu Aegis Network following a competitive review that began in April this year. The competitive review was handled by ID Comms, a UK based media consultancy company, which saw LVMH switch from Havas Media with whom it has worked with since 2009, to Dentsu. Havas also took part in the review.